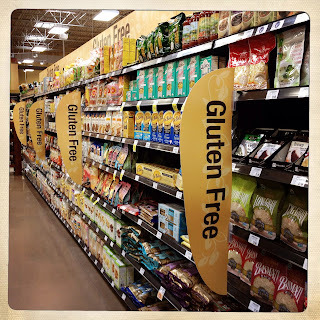 As the gluten free marketplace expands, and more and more people are following the gluten free trend, many of us are unaware of the most important reason to follow a gluten free diet: celiac disease. This condition affects approximately 1 in 100 persons worldwide. If a parent or sibling has been given this diagnosis, there is a 1 in 10 risk that children, brothers, and sisters will also be diagnosed. 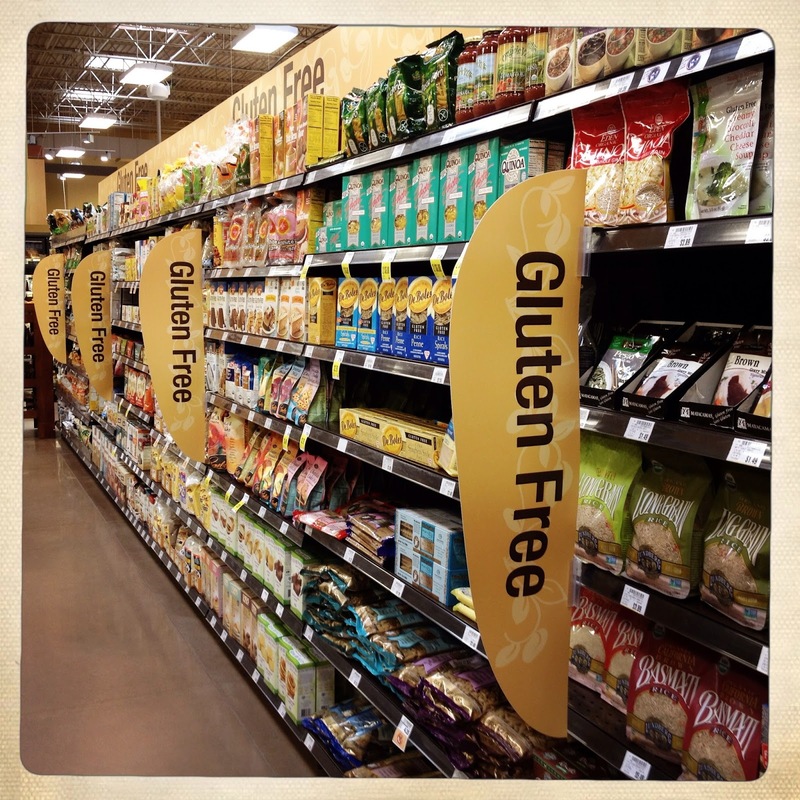 If you know something about Celiac disease, you might know that it's an autoimmune disorder. The gastrointestinal effects of the condition are well known, including cramping, constipation, diarrhea, vomiting and such. There are many other signs and symptoms that you can read about here. But there are additional problems that can and do occur with this diagnosis, including a rash known as dermatitis herpetiformis, migraines, nutritional deficiencies, seizures and osteoporosis. Some persons with Celiac disease also develop other serious conditions such as type I diabetes and multiple sclerosis. Other possible problems associated with celiac disease include lactose intolerance and fructose intolerance! Left untreated, celiac disease can lead to many other serious disorders...so it's important to get things under control as early as possible. Delayed diagnoses increases the risk of developing other autoimmune disorders. So early detection is very important! It is estimated that 83% of Americans have this condition...and many don't even know it. 1) Screening for Symptoms-- Based on screening of a patients' symptoms (as per link above), it is determined whether or not further testing is needed. 2) Biopsy-- A biopsy of the small intestine, performed during an endoscopy, will reveal whether or not there is damage consistent with celiac disease. 3) Serology-- Since celiac disease is an autoimmune disorder, persons with the condition can be tested for the presence of signature antibodies by way of a blood test. Treatment for celiac disease consists primarily of strict adherence to a gluten free diet, as even small amounts of gluten can make a person with known celiac disease very ill. Sometimes other measures must be added to the treatment regimen, including medication, in order to optimize treatment; in other cases refining the diet and/or diagnosing/treating other health issues may help improve the situation. If you think you might have celiac disease--talk to your doctor about it. The life you save may be your own!